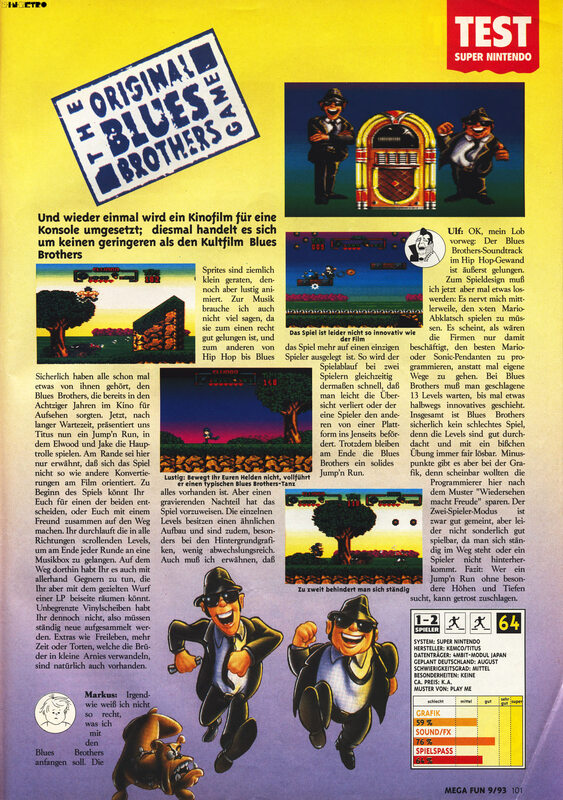 Back by popular demand, the Blues Brothers are here to play the blues. Cruise along with Jack and Elwood, those all-time rhythm'n blues stars in this exciting platform game - an explosive mix of adventure, comedy and great music. You'll have to fly across the countryside, survive electrical chaos, escape from spooky sewers and defeat deadly enemies to reach Chicago in time to prepare the greatest concert in history. 1 and 2-player simultaneous action. 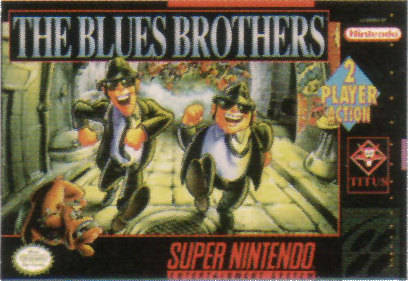 The most exciting 2-player platform game ever. 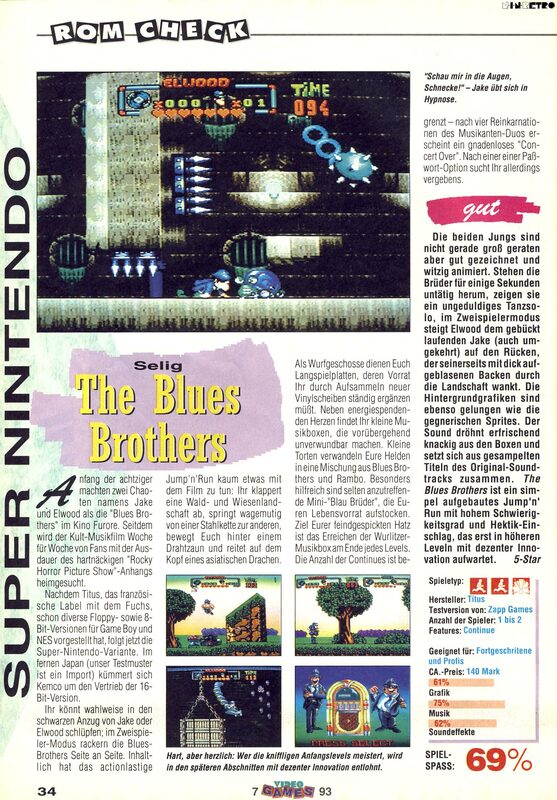 34 challenging levels in 1-player mode, and 25 breathtaking levels in the 2-player mode. Use the power of your Super Records and the Super Blues bonus to defeat hordes of aggressive enemies. 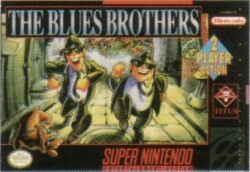 Includes music performed by the Blues Brothers. 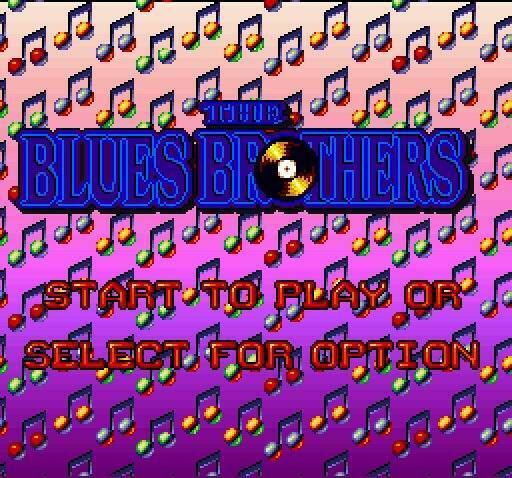 GET READY TO PLAY THE BLUES! Seite geladen in 0.0179 Sek.